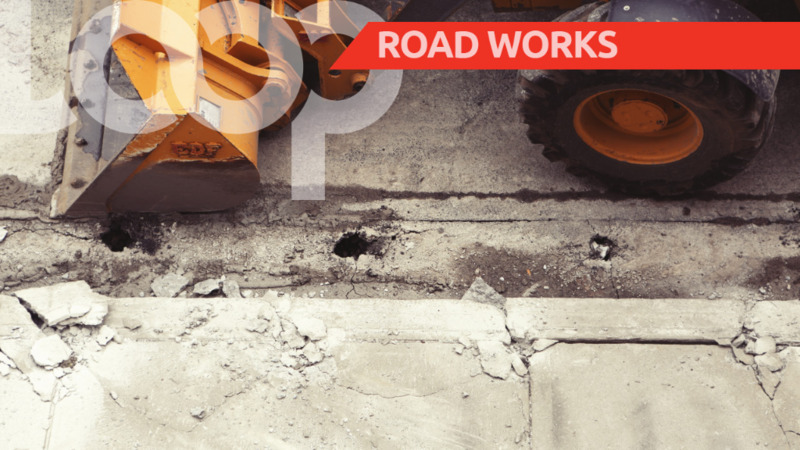 Manager of Communications and Customer Services at the National Works Agency (NWA), Stephen Shaw says the procurement process for work to repair damaged culverts at the intersection of Passage Fort Drive and the Dyke Road in Portmore, St Catherine, is in progress. 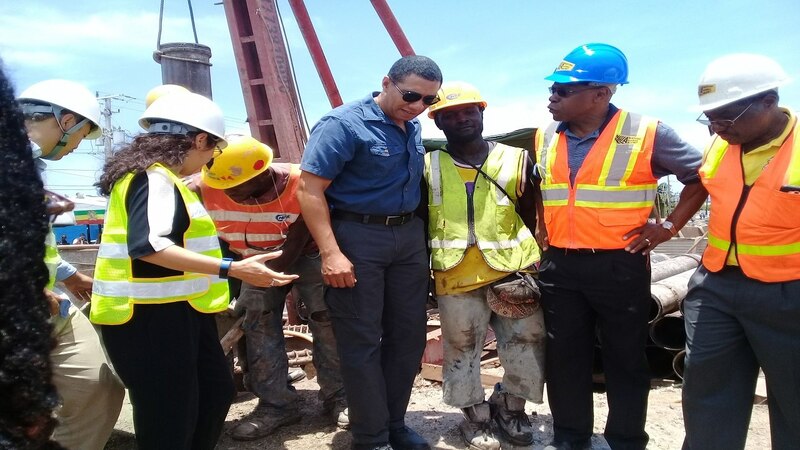 However, Shaw told Loop News that he was unable to say exactly when a contract will be signed to repair the section of road that has been closed off since November last year. But, while the authorities have used dirt and other debris to block the roadway, motorists continue to place themselves at risk by constantly removing the blockage as they insist on using Passage Fort Drive, despite the compromised nature of the roadway, to access the Dyke Road. 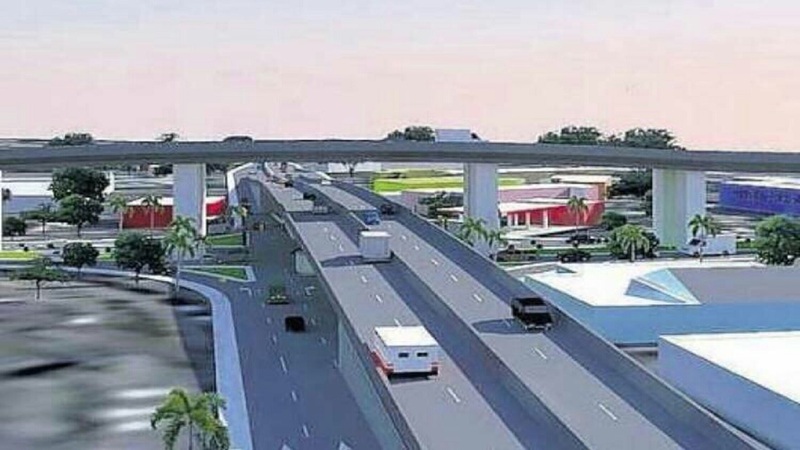 This is in a bid to avoid traffic along Dawkins Drive and George Lee Boulevard especially during peak hours. A check by Loop News recently revealed gaping holes in the roadway close to where the original collapse of the culverts took place and, in some instances, inches from where motorists are driving. The NWA has appealed to motorists to desist from using the area as a shortcut as it is dangerous and puts them and their passengers at risk. The roadway, which had previously been repaired, was further eroded during heavy rains at the time.